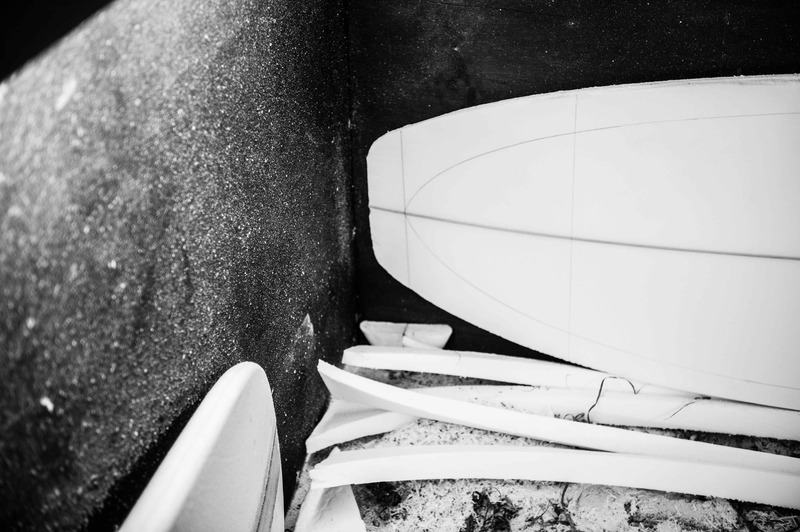 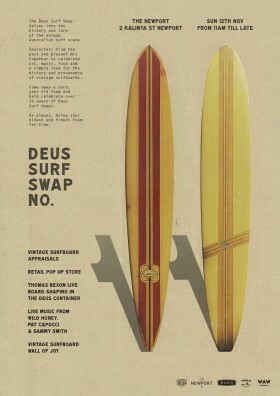 This year, Deus Surf Swap No.11 will head slightly north, to a new home at The Newport. 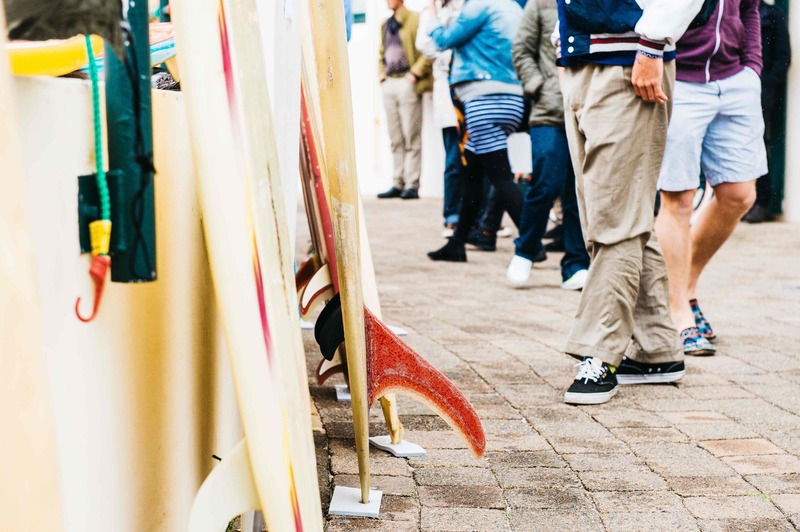 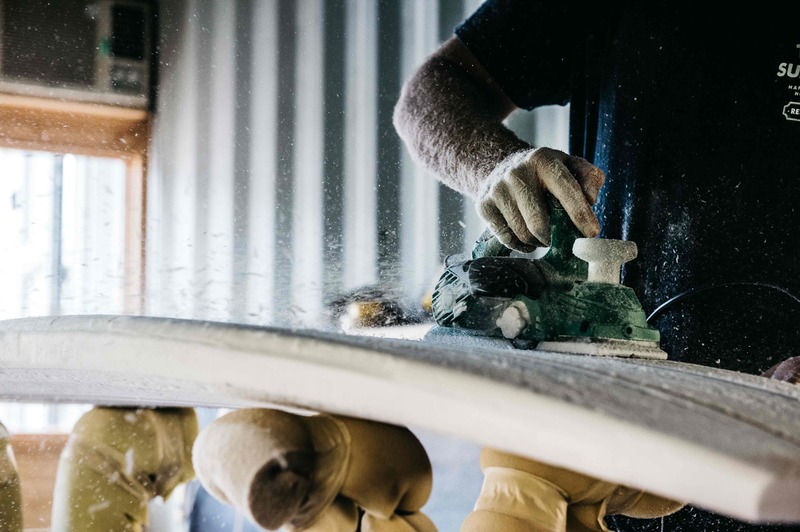 Join us on Sunday 12th of November for a celebration of art, music, good food and a simple love for the history and provenance of old surfboards. 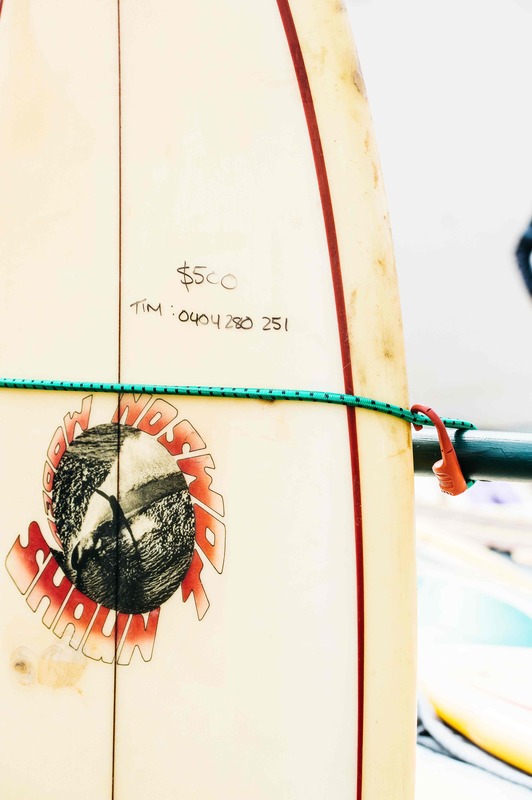 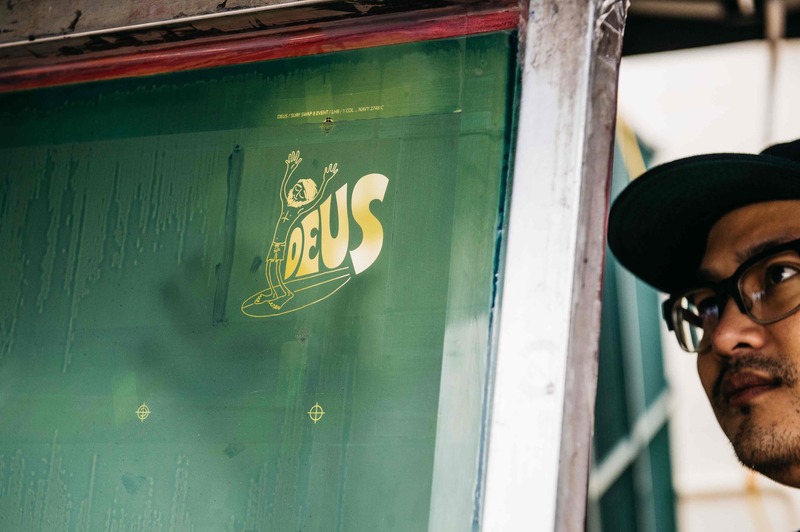 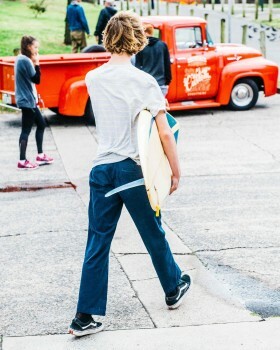 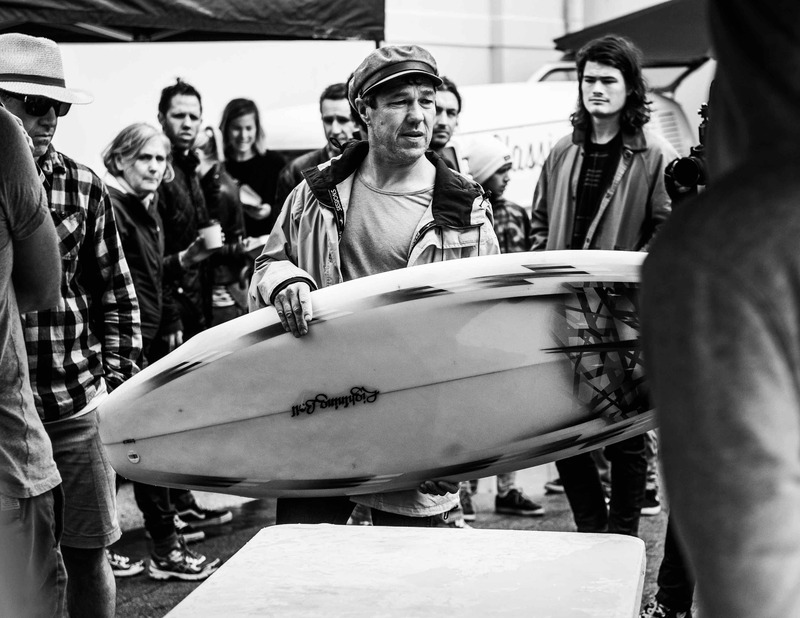 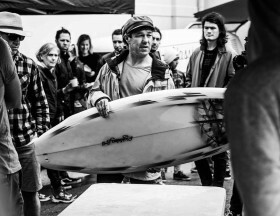 The Deus Surf Swap delves into the history and lore of the unique Australian surf scene. 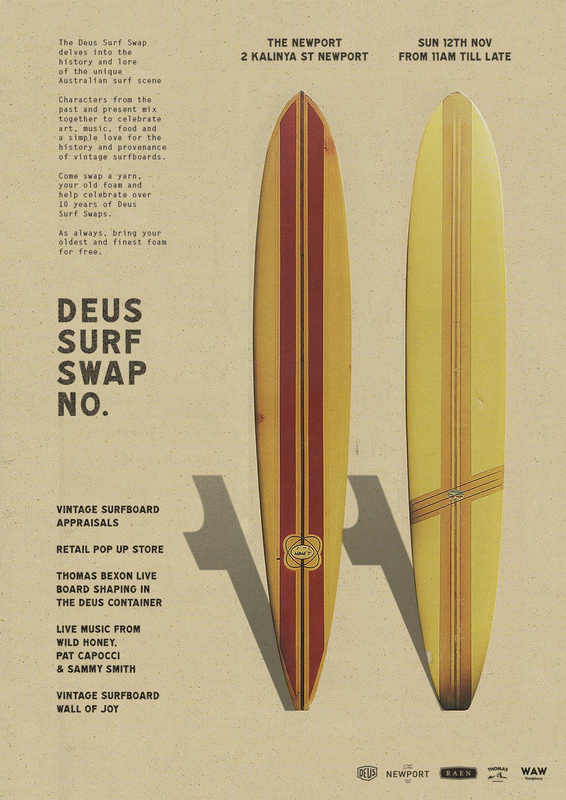 Characters from the past and present mix together to swap a yarn, some old foam and celebrate over 10 years of Deus Surf Swaps. As always, bring your oldest and finest foam for free appraisal. 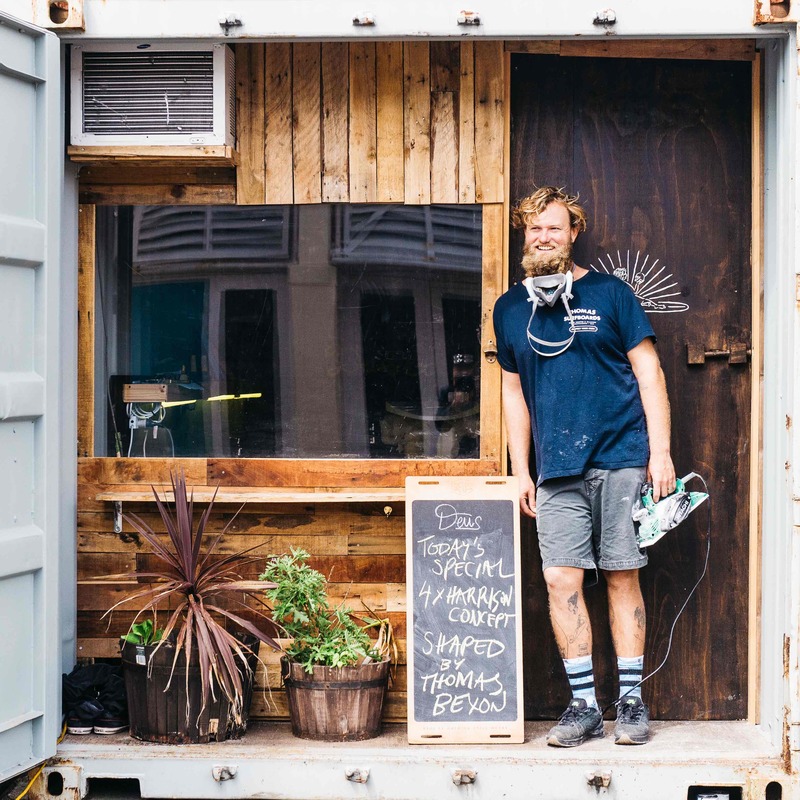 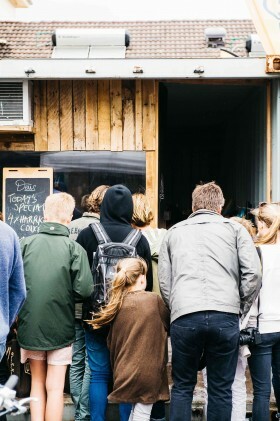 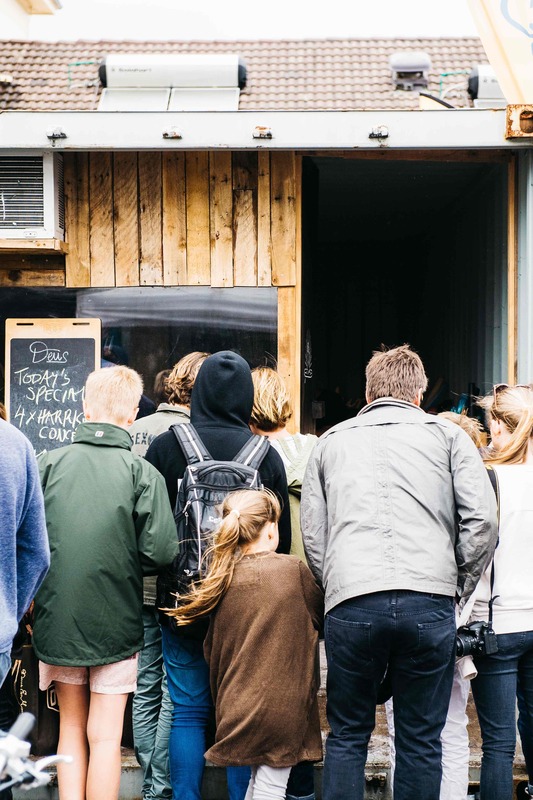 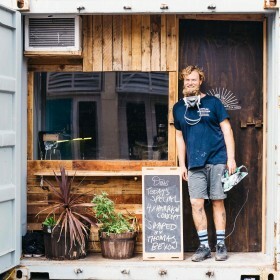 Retail Pop-up stores from Deus Ex Machina , Raen & WAW Handplanes. 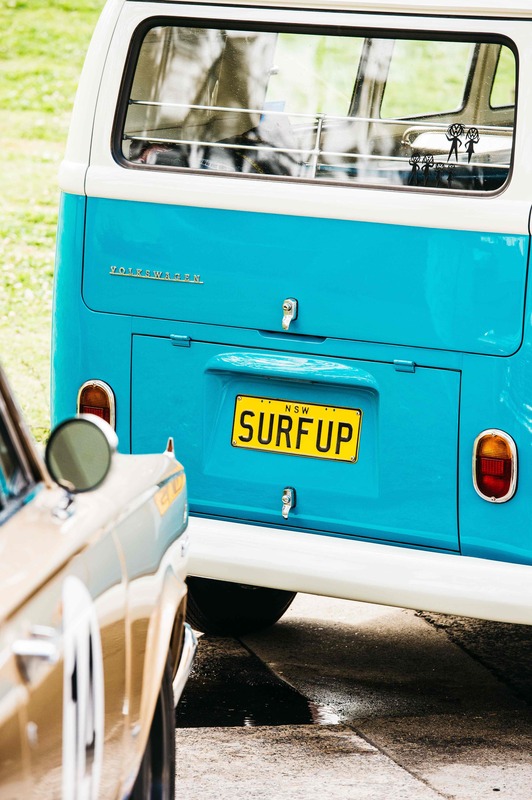 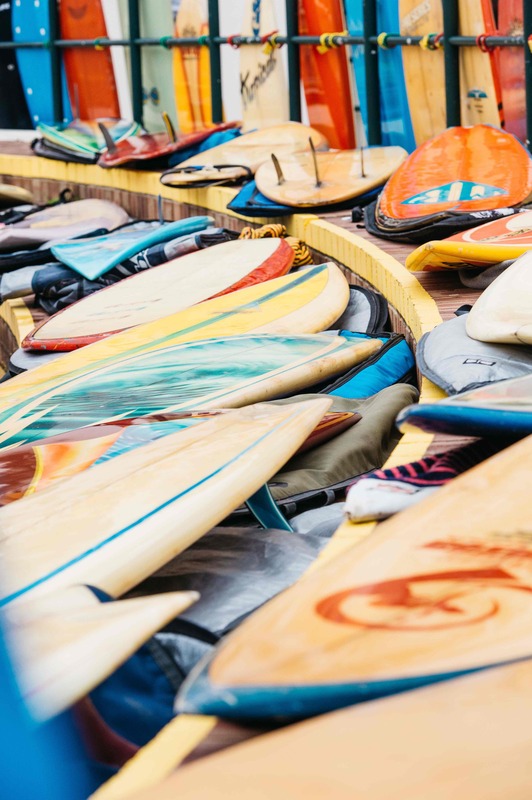 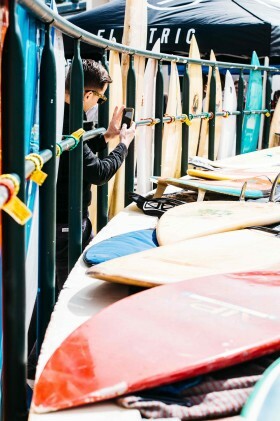 Save the date, dust off your vintage board and we’ll see you at Surf Swap 11.